Join us for our summer showcase fundraising gala at Brighton Open Air Theatre on July 3rd for an extravagant evening of everything Fringe! See all your Fringe favourites from our 2018 festival in the dreamy outdoor setting of Brighton Open Air Theatre, and help raise much needed funds for the charity behind England’s largest open access arts festival. 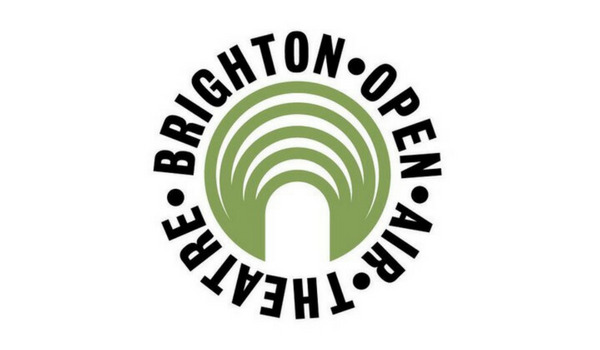 Support Brighton Fringe 2019! Our Midsummer Night's Fringe Auction is now LIVE so bid, bid, bid and help #FundFringe! Winners will be announced at our summer gala at Brighton Open Air Theatre 3 July. LEARN HOW TO TAKE PART!